Please use the booking link to obtain the conference rate for the conference hotels (Grand Hotel Union Executive****, Grand Hotel Union Business**** and Central Hotel****). 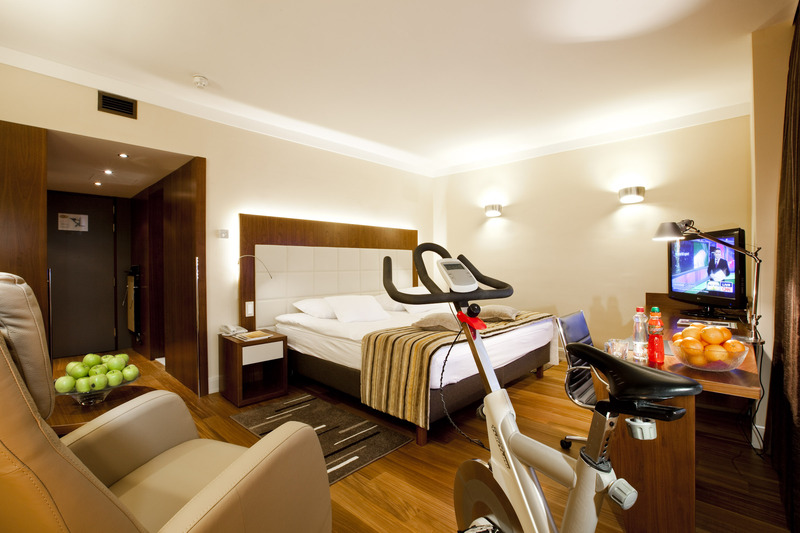 Rooms will be booked on the first come-first serve basis. Conference venue. One of the most beautiful and elegant hotels in the region, constructed in 1905. Tourist tax is an additional 1 € /person /day. Surcharge for a superior room 20€ /day. 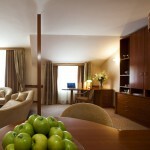 The newly renovated hotel offers a combination of elegant design, maximum comfort and relaxation options. It is located adjacent to the Grant Hotel Union Executive. Tourist tax is an additional 1 € /person /day. 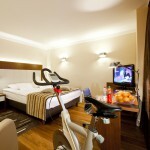 Surcharge for a superior room 20€ /day. 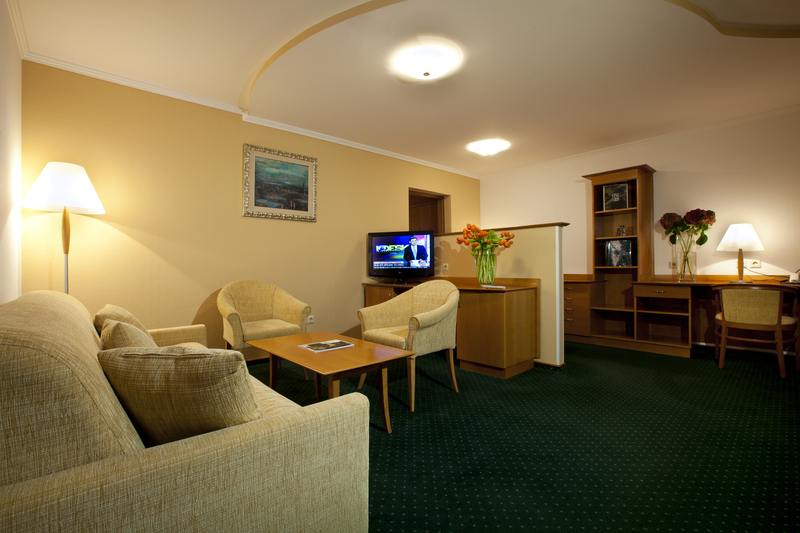 Hotel with 74 comfortable rooms located 300m away from the Grand Hotel Union Executive and Business. 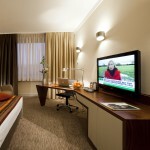 A 4 star hotel located close to the main bus and railway stations. 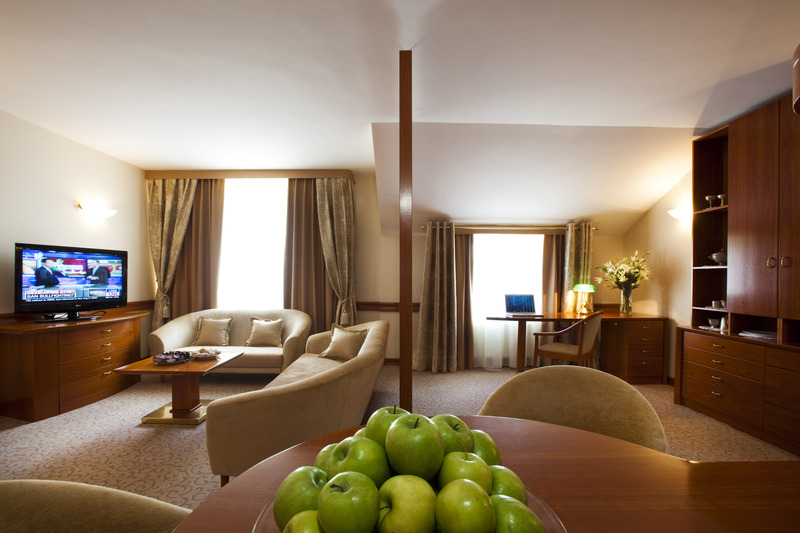 Hotel Slon is situated in the very heart of Ljubljana city centre. 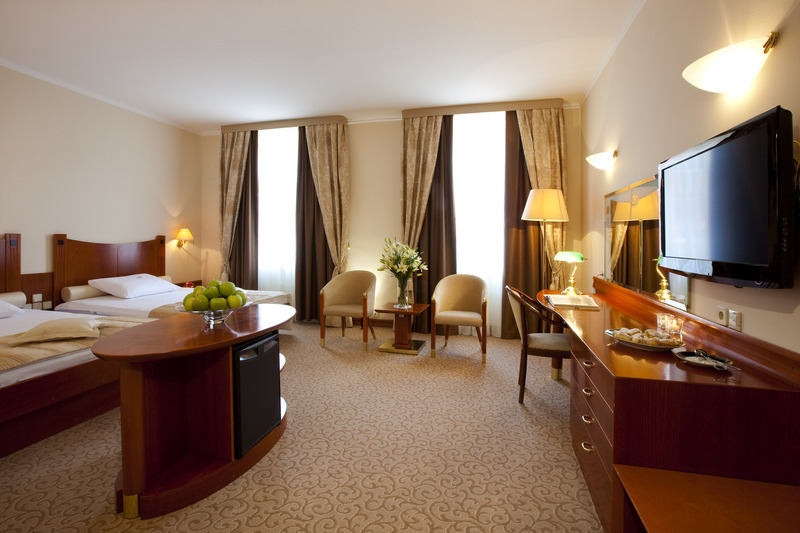 It is only a few steps away from the old city core, Ljubljana castle and all the main city sights.This modern 4-star superior hotel has 168 comfortable and well-appointed rooms with all modern facilities and amenities. 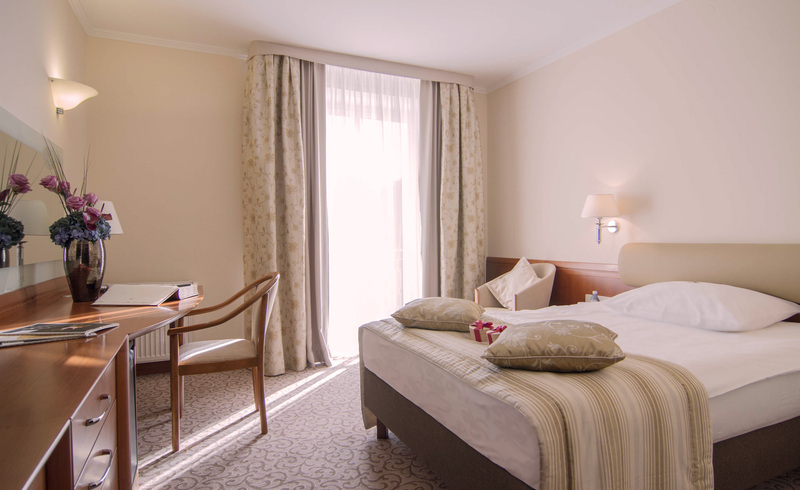 Hotel Park Ljubljana is part of the city heart beat, located in the very centre of Ljubljana city, right in front of the entrance to the old city core, under the Ljubljana Castle and very close to the city market, the famous Dragon Bridge and main city square. 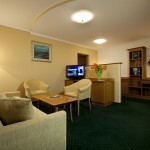 Hotel is located in the very heart of Ljubljana. 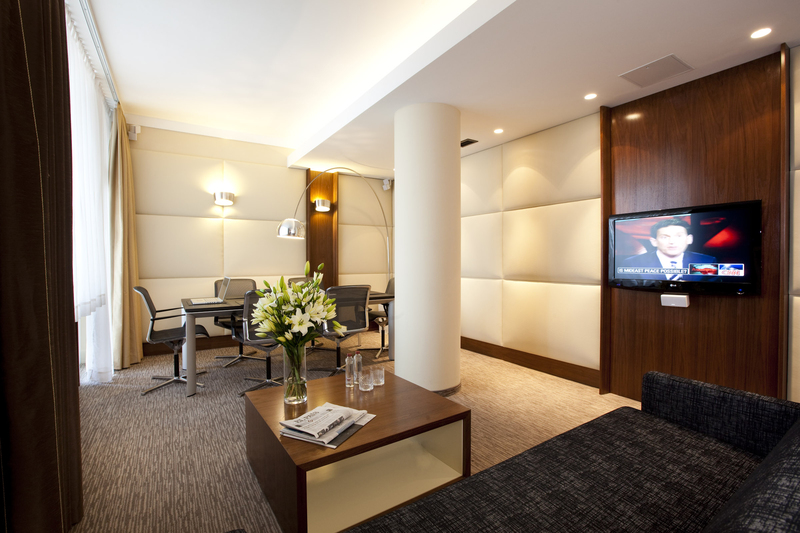 It has 201 rooms, three luxury suites, an underground garage, a conference center with four meeting rooms, a library, a terrace, an internet corner, a restaurant, and a fully serviced bar.